Living wage activism has spanned time and space, reaching across decades and national boundaries. Conditions generating living wage movements early in the twentieth century have resurfaced in the twenty-first century, only on a global scale: 'sweated' labour, macroeconomic instability, and job insecurity. 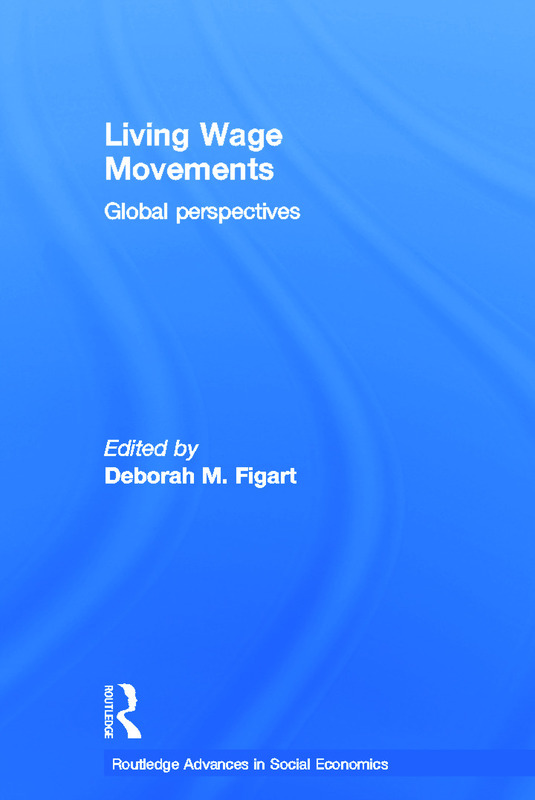 Upon reviewing the empirical evidence, the book's contributors make strong cases both for and against living wage activism. The effective blend of historical, contemporary, and global perspectives provides opportunities for teachers, scholars, and activists to evaluate how we can address low pay at the organizational and macroeconomic levels.